The Lagos State Sports Commission and the entire Lagos sports family will on Sunday hold a candle light procession for the late Deji Tinubu at the Molade Okoya-Thomas Indoor Sports Hall of the Teslim Balogun, Surulere. 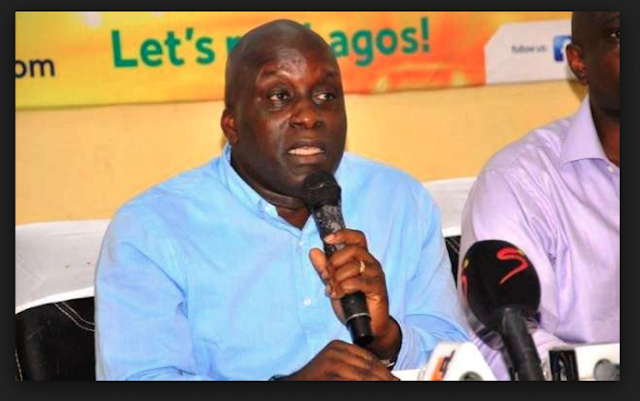 The late Tinubu, who died suddenly on Thursday after slumping during a novelty football match, was a pioneer chairman of the Sports Commission and Special Adviser on Sports to Governor Akinwunmi Ambode. He was redeployed by Governor as Special Adviser on Commerce, Industry and Cooperatives, the post he held until his death. The candle light procession is being held in honour of the deceased whose tenure as the Executive Chairman of the Commission saw good development in Lagos sports. The procession will be led by the Executive Chairman of the Sports Commission, Dr Kweku Tandoh. Also to attend the event scheduled for 6pm on Sunday are the Director General of the Sports Commission, Mr Babatunde Bank-Anthony, top management staff of the commission, all other members of staff, friends and well wishers. Attendees at the candle light procession are enjoined to wear black/dark outfit.